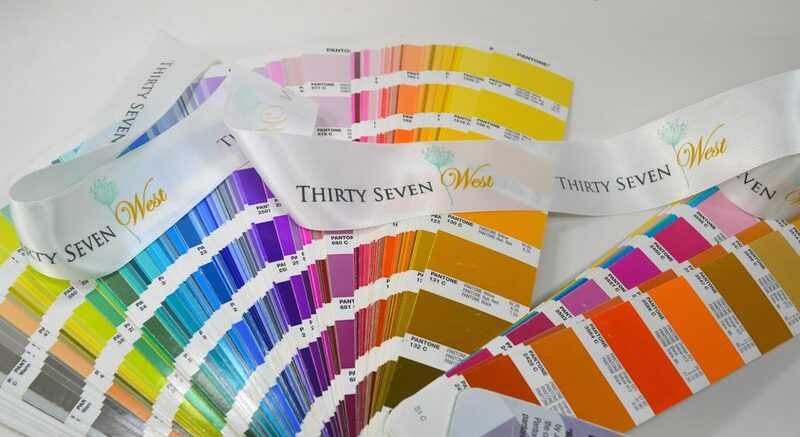 custom ribbons Archives - ThirtySevenWest ThirtySevenWest - Creative ideas about personalized custom ribbons, woven tags and labels, personalized gifts and more!!! TGIF!! And we have sooo important thing to share with you before you kickstart your weekend. Did you know that an average person sees approximately 4000 advertisements each day? In this world, it is so important to make the right brand impact the very first time. Many marketing managers believe commercials, mailers etc. can do wonders for your brand. We do not disagree with this completely. However, these are very expensive ways of doing that. With the help of customized ribbon, Thirty Seven West has helped many businesses by making their brand more visible in the most effective and personal way. Personalized ribbon hangers are a good keepsake – they will see them every year! With so many reasons, we believe these personalized ribbon hangers from Thirty Seven West are a great way to increase brand awareness. If you are little more curious about these beautifully personalized ribbon hangers, then don’t hold yourself back. Just drop us an email or call us to discuss more. Are you one of those people who think: it’s just a ribbon, there’s only so much I can do with it! If that’s the case, we’d just like to remind you that it’s probably been a while since you last put on your creative hat and figured out some fun ways to use custom ribbons! Probably the most clichéd use of ribbons is neatly tying them on to wrapped gifts so that they look more presentable and may be a little thoughtful too. However, instead of simply tying a ribbon around gifts, why don’t you try making a pom pom bow or the double bow to add more personality to your gifts. 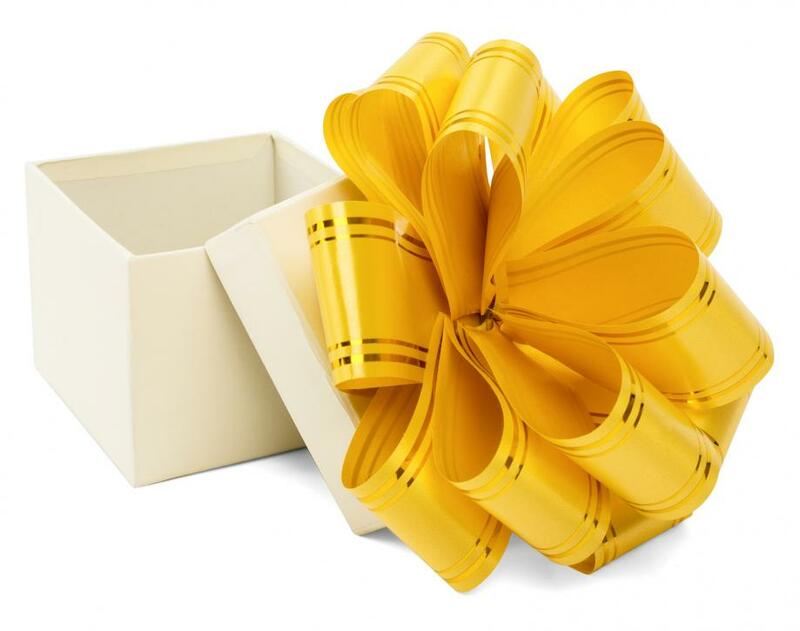 If you create DIY gift boxes with these splendid custom ribbon bows it will add beauty to your box so they can’t wait to open it. Love books? We do too! So, it would have been kind of unfair if we didn’t include something for the bookworms out there. Custom ribbons are a great way to add personality to almost anything at all, and who knew they could be used to make an amazing variety of handmade bookmarks. Want something special to mark your books with? Or is it that you want to encourage your students to read more? Create ribbon bookmarks with custom ribbons to make personalized for the book people! Flower pots, hats (like we mentioned before), candle stands, or even candles alone sometimes need a splash of color to make them look interesting and appealing. Ribbons can do just that for you. Weave the ribbons into the baskets, glue them around your hats, tie them around candles and flowerpots and watch these things come to life in no time! Have a fraternity or an organization that you’re a part of? Why not make some customized hair ties for everyone using printed ribbons. You can even use them as giveaways at charity events and fundraisers to increase the awareness about your cause. They can also be used to create printed custom hairbows for a cheerleading squad, players of the soccer or volleyball teams, or the local gymnastics teams. If nothing else, you can create a ribbon hair tie for yourself and sell off similar ones for a profit! Often we take so much effort to set the table perfectly before hosting a party, but adding the plain off-white napkins to it just makes everything else appear as drab as the napkins themselves. So what do you do? You get some custom printed ribbons – make them patterned or something that says: “bon appetite” or “it’s great to have you” for a more personalized effect. Choose a color(s) that matches your overall theme or your china for best impact. Just neatly tie the ribbon around the napkins and voila! You can even add a flower stem to the ensemble for greater intricacy. By now you should already be thinking that these fun ideas pretty much have the potential to become interesting business prospects. Ribbons, even the customized ribbons don’t require heavy investments – they are simple to use, and can be used in a variety of ways to create something new and special. What are you waiting for? Custom ribbons are generally available in an extensive array of widths, colors, and fabric type. Whether you’re using printed custom ribbons or ones straight off the shelf, ribbons are a fantastic way to add a decorative flair to absolutely anything they touch. 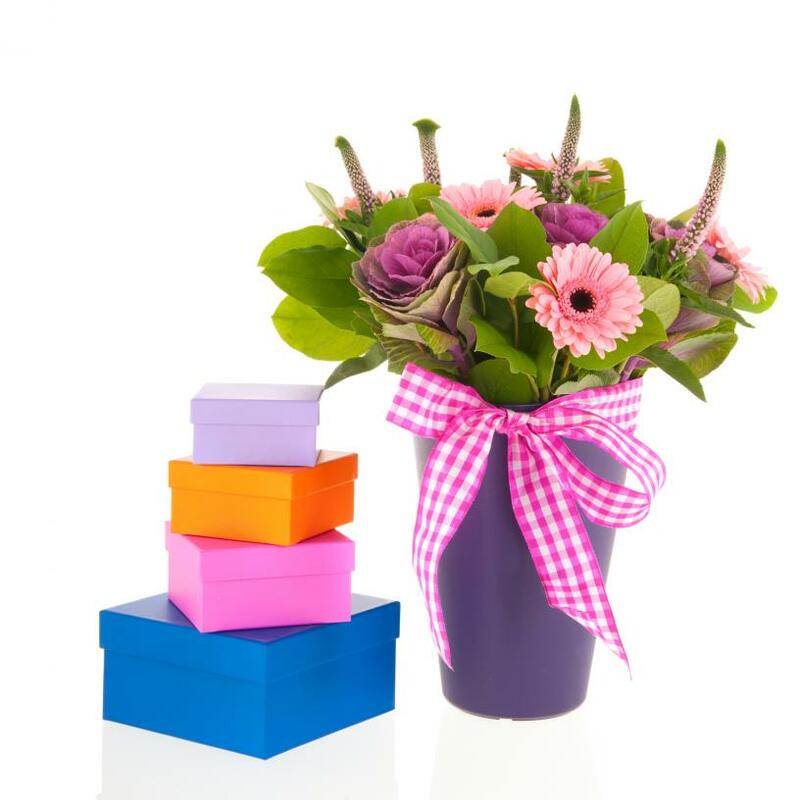 Probably the easiest and most straightforward way of using the 1½” ribbons is to decorate virtually anything with it. All the decorative bows you see on gifts are easier to make and more prominent with the wider ribbons. So instead of just wrapping a ribbon around the box, twist and turn it into a bow for additional flair. If you’re someone who makes and sells homemade soaps and candles, custom ribbons 1½” thick will bring personality and finesse to your products. Don’t be surprised if your sales go up soon after you start adding these ribbons. Holiday wreaths, Christmas trees, Easter eggs, or homemade goodies – ribbons are versatile and can be used to decorate almost anything at all. If you’re looking for interesting ideas for subtle promotion of your brand – custom logo ribbons 1½” wide can be just the thing you’re looking for. There are several different ways these ribbons can be used to make an impact on the consumers’ subconscience. 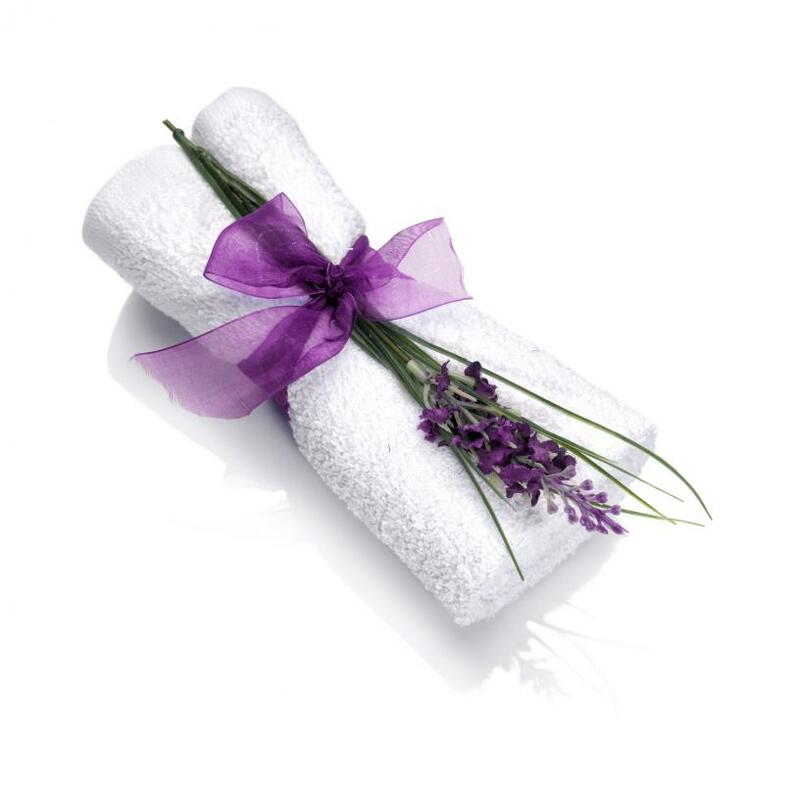 A lot of businesses in the hospitality industry are using 1½” ribbons to wrap elegant towels, Turkish towels, bathrobes, and other toiletries to be presented to the customers as they move in. There are two ways this benefits the business: One, the customers can instantly see the business logo on the ribbons and they will remember it for a long time; Two, the presentation is spot on, which goes to show that you (the business) has put in extra effort to make them (the customers) feel welcome. Cakes and ribbons go back a long way. Good thing is that cakes aren’t just limited to weddings and birthdays anymore. They have made their way well into the corporate culture too. Whether you’re celebrating an employee’s birthday, promotion, or the achievement of a business milestone – a cake with a 1½” wide custom logo ribbon can be just the personalized touch to impose the company’s growing presence. For those of you who run non-profit organizations or are promoting a cause – again the 1½” wide custom ribbons can go a long way in spreading awareness about your cause and organization. 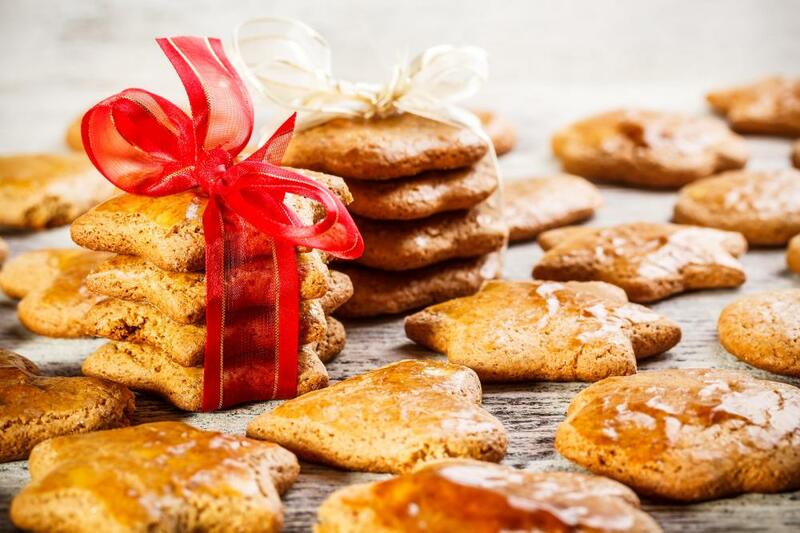 Use them for fundraisers (line the tables with them), on the giveaways to the beneficiaries, or simply on the packaging of products you sell. Like we said earlier, the 1½” wide custom ribbons are sophisticated and versatile. You can make them fun by using them with other ribbons of varying widths to come up with something that is interesting and unique.